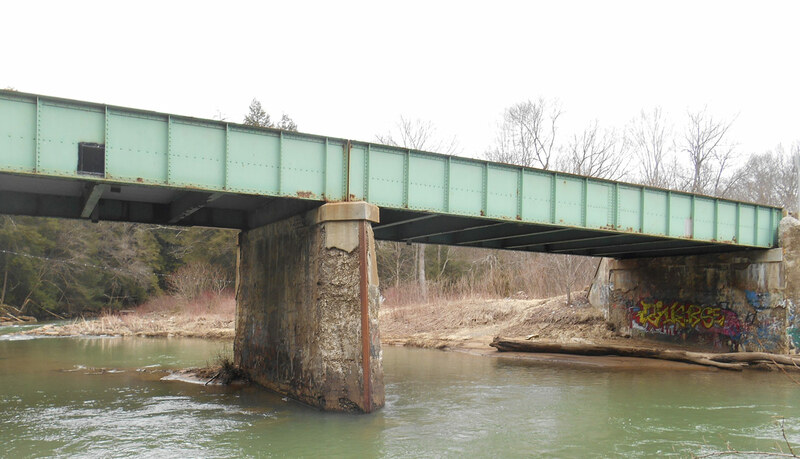 Construction for the Rockland Cranberry Road (Route 2013) bridge, spanning East Sandy Creek in Cranberry and Rockland townships, Venango County has been postponed. It was previously scheduled to begin during the week of July 9. Construction is now expected to begin during the week of July 16 and be complete in late September. During this time, drivers will be directed to follow a detour Rockland Nickleville Road (Route 2002), Route 38 and Route 322 (Lakes to the Sea Highway). This bridge is referred to as JV-17 and is one out of the 558 bridges being replaced under the Rapid Bridge Replacement Project. JV references the joint-venture partnership between Walsh/Granite, which is leading construction for the entire project.